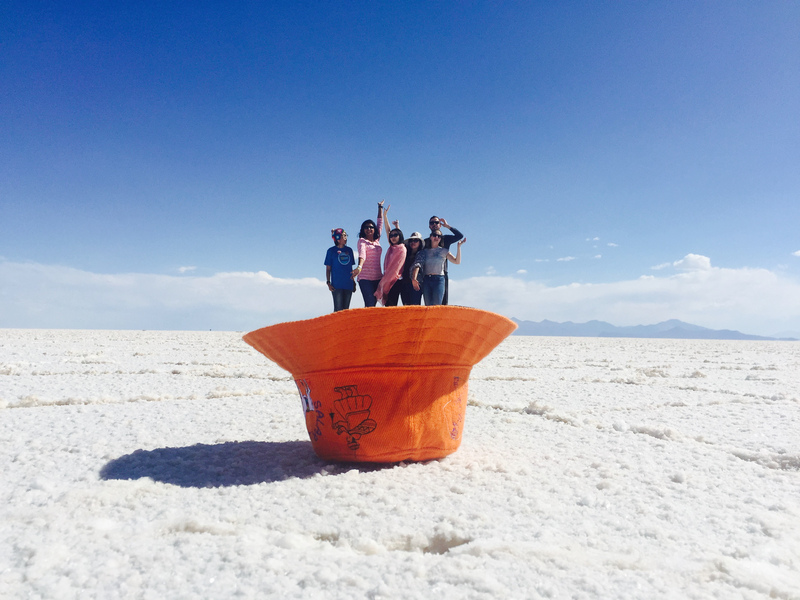 Are you planning to visit the Salar-e-Uyuni and get some goofy pictures taken? 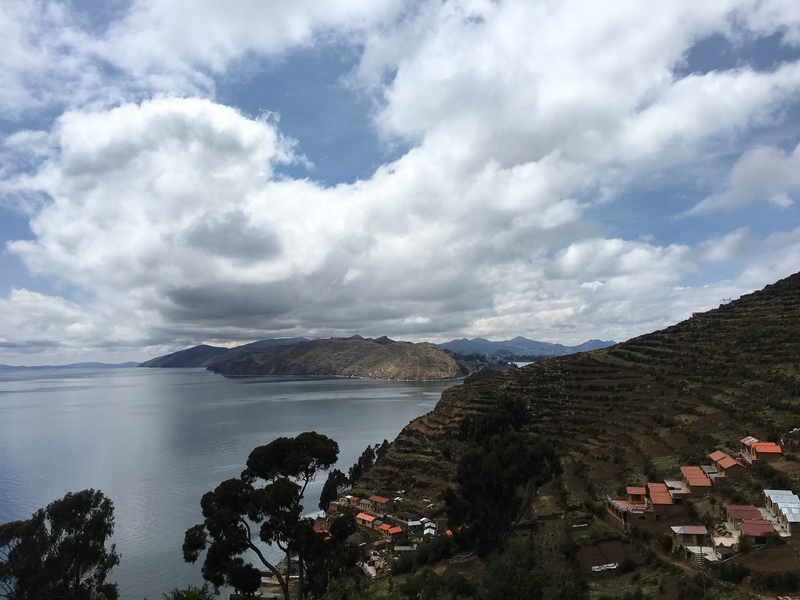 Or do you intend to simply relax by the blue waters of Lake Titicaca on Isla del Sol, which is believed to be the birth place of the Sun by the Incas? 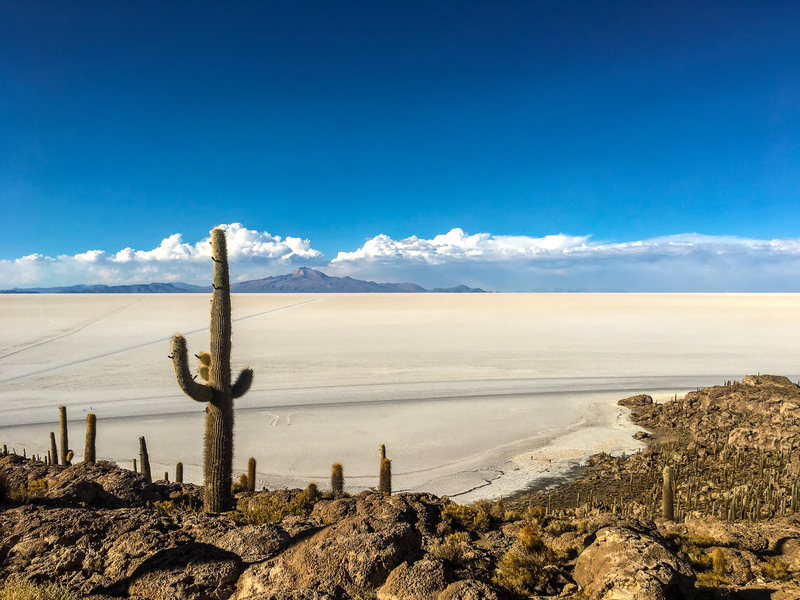 If either of these or both are on your bucketlist, it is evident that you are planning a trip to Bolivia. 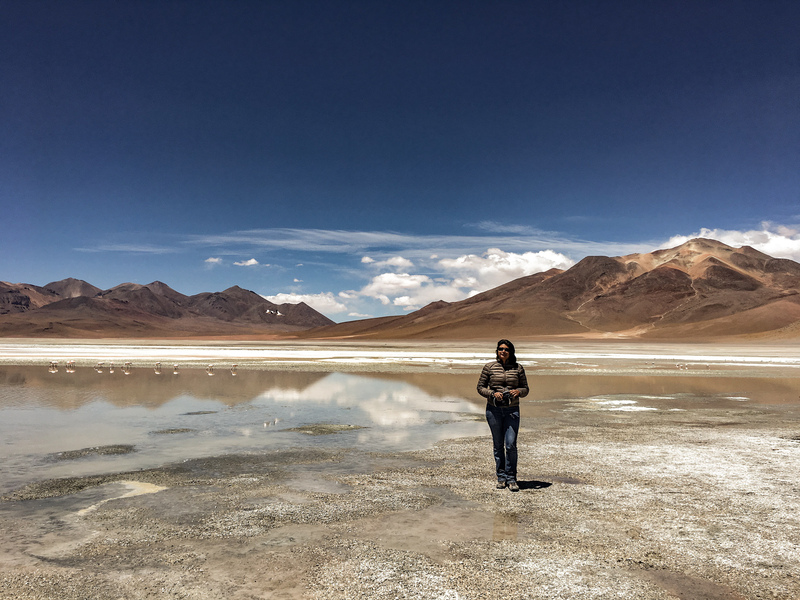 While the usual stuff will make its way into your backpack, here are few things that you must have while travelling within Bolivia. Make sure you stock up on all this at the local market in any of the Bolivian cities before you commence your soujourn. Drinking water: I would not recommend drinking water from public sources, or from the tap. Carry your bottle of drinking water to ensure that the stomach bug is at bay. Toilet paper: You need to carry your own toilet roll. Public toilets seldom have toilet paper. You might end up paying USD 2 to use the toilet and realise that there is no toilet paper or water faucet! Sanitizer: There is plenty of adventure in Bolivia, with sand, dust and grime all around. There aren’t many sanitation facilities that will allow ablutions and hence, sanitizer to the rescue… make sure that it is handy and always around. Warm jacket: La Paz is at an altitude of 4000 meters. It gets cold at night and having a jacket when you land in the city is a good idea. If you aren’t carrying one, buy a sweater from the local market and you will be warm and cosy for the rest of your stay. Money wallet: Bolivia is not one of the safest countries in South America. Keep your money safe in a hidden money wallet carefully tied on your waist, under your pants. Walking shoes: The altitude and slopes of the altiplano in Bolivia will leaving you huffing and puffing. Let the high heels sit at home and carry good quality walking shoes. Sunglasses: The reflection from the salt flats at Salar de Uyuni can be blinding… so much so that it can result in a bad headache caused by squinting your eyes for hours. Make sure that you carry your sunglasses, preferably polarised ones. Mosquito repellant: This is a must-have, throughout the country, even more so if you plan to go to the Amazon. Is there anything else that is a must-have for adventurous day trips in Bolivia? Leave a comment to add to the list!